The Pleistocene Epoch is typically defined as the time period that began about 1.8 million years ago and lasted until about 11,700 years ago. 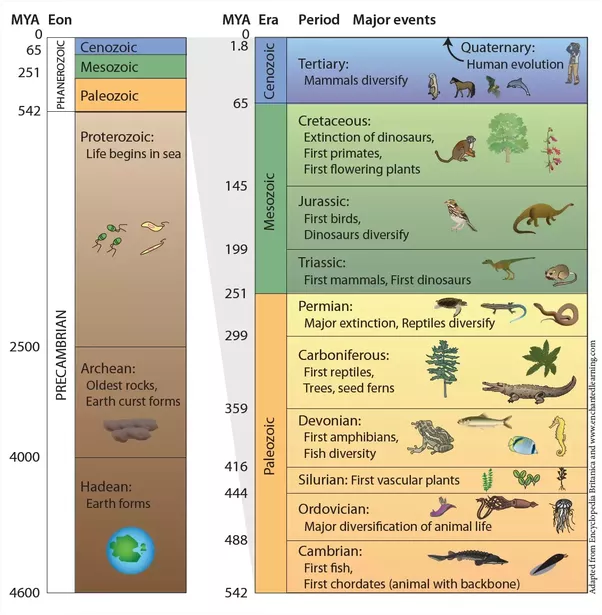 The geological time scale (GTS) is a system of chronological measurement that relates stratigraphy to time. Basically, scientists have learned that rocks are stacked in layers containing fossils with the oldest fossils at the deepest layers, and the youngest, or most recent fossils, near the top. Dinosaurs were in decline for tens of millions of years before the Earth was struck by an asteroid, ending their dominion over the planet. What was killing off dinosaurs near the end of their reign? Sometimes synapsids are called “mammal-like reptiles;” however, that is misleading because synapsids are not reptiles. 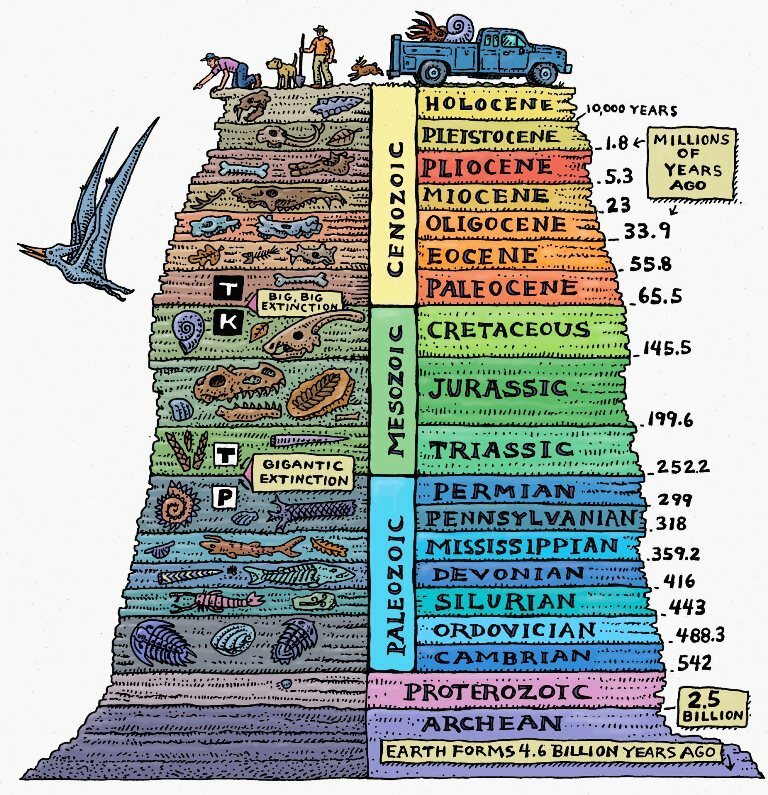 The Paleocene or Palaeocene, the “old recent”, is a geologic epoch that lasted from about 66 to 56 million years ago.